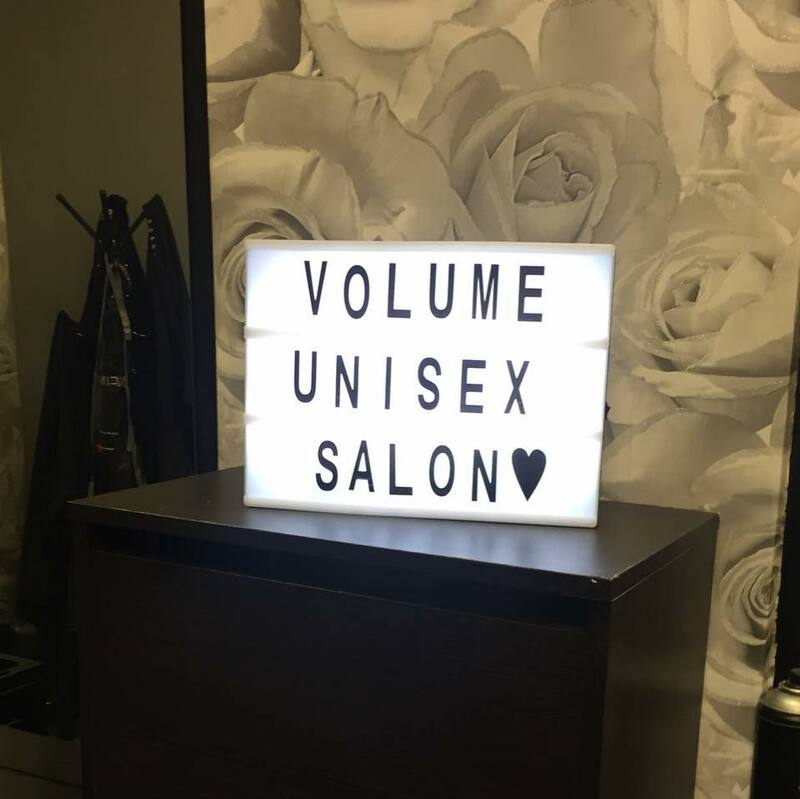 I really enjoyed my afternoon with the girls at Volume Unisex expert service and hairdo...also got my eyebrows waxed and tinted. Left feeling like a new woman. Thanks very much I'll be back next time I'm in Glasgow for sure!! 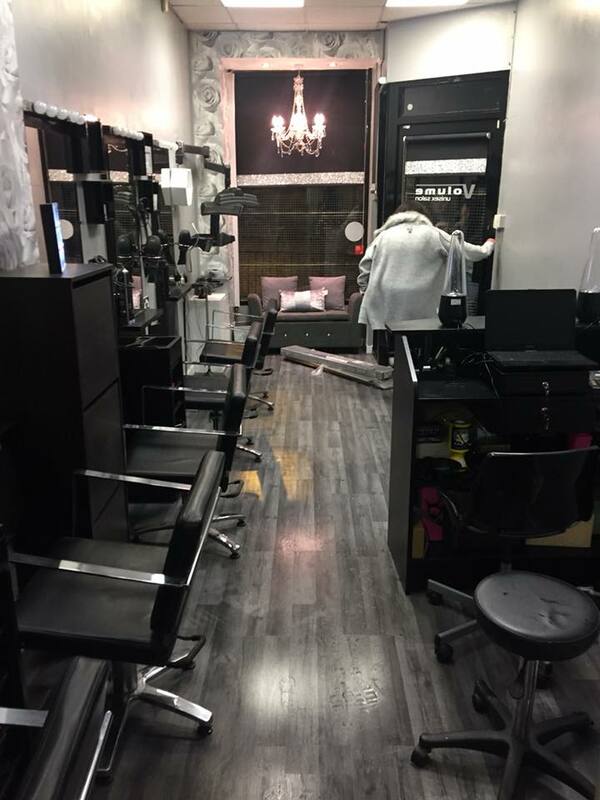 This was my first visit to the new salon and I was very impressed by the friendliness and excellent service I received. LesleyAnne went above and beyond to make sure I was happy with my hair colour and cut - great value and I will be returning. 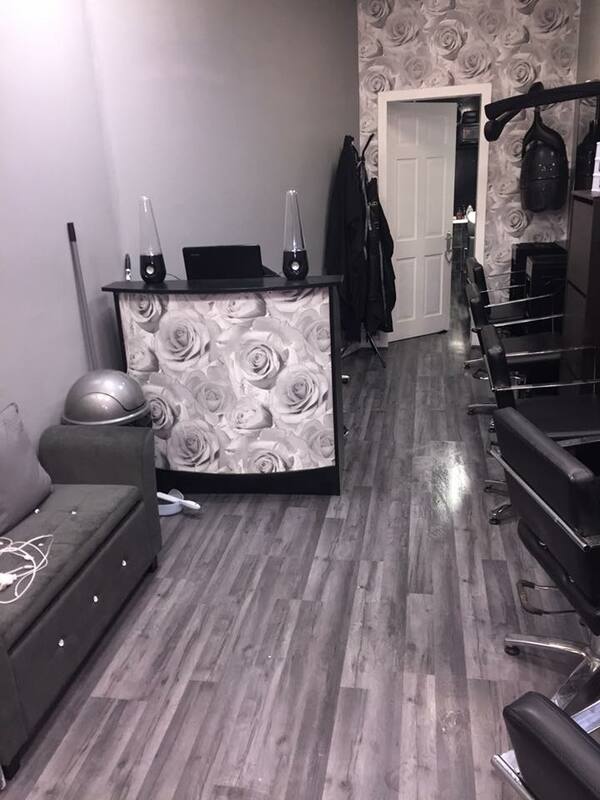 Friendly and professional service, salon has been given a makeover and is lovely. Would defo return. Great service. Stylist was very attentive and listened to what I wanted done with my hair. 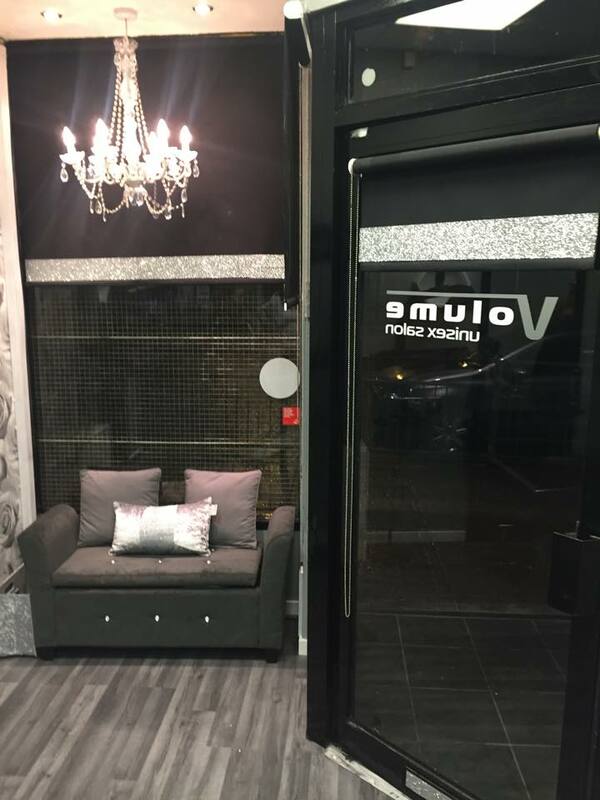 The salon name has changed to Volume, but same friendly welcome and had great quality hair cut and blow dry from Maria.